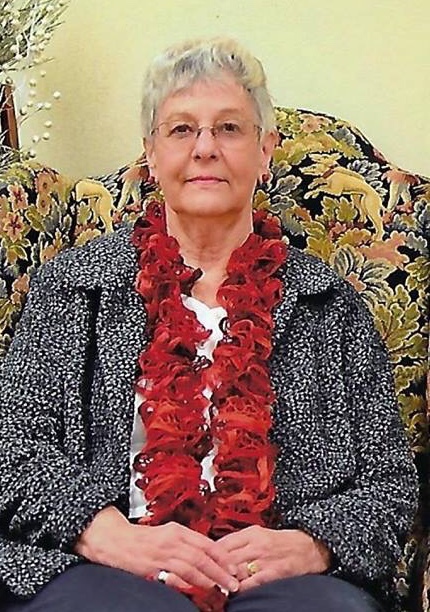 Dorothy A Esdale, 85 years old, of Fayette Township, McAlisterville, PA, went home to be with the Lord on Wednesday, February 13, 2019 at Richfield Elder Care. She was born December 12, 1933 in Philadelphia to the late Arthur and Anna (Sierocinski) Raupp. Dorothy was the widow of Robert T. Esdale and is survived by her daughters, Lynn Varner and husband Frank of McAlisterville, Nancy Monk and husband Ed of Millerstown and Robin Price and husband Mark of Colorado, eight grandchilden and sixteen great grandchildren. She was preceded in death by her brother, Fred Raupp. Dorothy had various jobs through her working career as a bookkeeper. She enjoyed the outdoors, nature, fishing, travelling, playing games and most of all family. A Celebration of Life Service will held Sunday, February 17 at 3:00 PM at the Mountain View Community Church, Richfield, PA. In lieu of flowers, memorial contributions are requested to McAlisterville Senior Center, 158 Lions Den Drive, McAlisterville, PA 17049.